June started her career in restaurants as a waitress, paying her way through college on the way to a law career that never ended up happening. 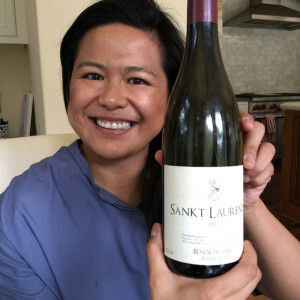 Instead, she learned a ton about wine, became beverage director for some of the top restaurants in Austin, became one of 147 Master Sommeliers in the world, and opened her own restaurant. In this episode, June discusses how to pick wine as a beginner, how she became as Master Sommelier, and how she opened her own restaurant. How to set up your product offerings to maximize customer happiness and minimize your stress.